vooPlayer, the 150+ five-taco review video hosting solution, is almost gone! But I had no idea you Sumo-lings would love it this much. 150+ five taco reviews? That’s AppSumo Hall of Fame numbers! And while it’s been a heck of a ride, things are coming to an end once we run out of our last batch of codes! 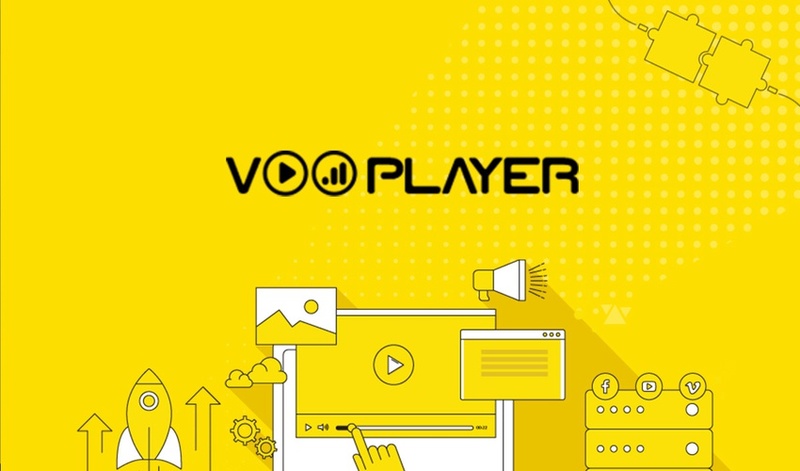 vooPlayer is a professional video hosting solution that offers a sophisticated suite of video marketing tools and analytics to help businesses grow with video. The Pro license is jam-packed with features. Ordinarily, access to this license would cost $228 a year. But Sumo-lings can grab lifetime access for just $79! That’s not all she wrote, though. Any additional codes purchased will allow you to unlock one of the following: 10GB of storage, the floating video feature, or the custom start/end times feature. Grab this all-in-one video hosting solution now! vooPlayer allows you to host your videos on their super secure cloud-based servers or use any link from YouTube, Vimeo, AWS, Facebook and more. Your interactive player is customizable, so you can match your website and brand by editing player colors, skin, and thumbnail. Protecting your content is easy thanks to advanced HLS encryption, password protection (just added! ), and domain and sharing restrictions. 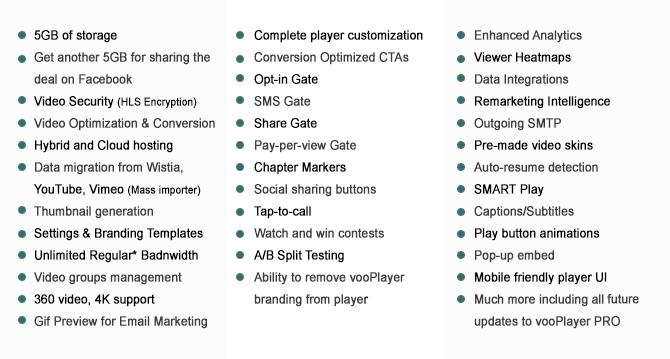 And there are a ton of awesome things you can do with vooPlayer like run A/B tests, add strategically placed CTAs, and obtain valuable video data. You’ve always wanted a video hosting solution. And vooPlayer is giving you that and then some. With so many Sumo-lings vouching for it's awesomeness, we don't expect codes to be around for long. Read: don't procrastinate! Get lifetime access to the vooPlayer Pro license for just $79!